Set in New England, one of America’s favorite vacation destinations, Manchester, New Hampshire is the areas largest city north of Boston. Rated 23rd in a list of the 100 Best Cities To Live in America, Manchester has flourished from its days as an historic mill town. The city is the birthplace of several famous Americans including Adam Sandler, Seth Meyers, and Louis O. Coxe, is widely considered a must-visit destination. Rich in history, this bustling urban center is the largest arts, cultural, and entertainment mecca in New Hampshire. With so much to do, see, and experience, visitors to Manchester will never find themselves in a dull moment. Founded by former New Hampshire governor, Moody Currier, this historical art museum was established “for the benefit and advancement of humanity. Featuring European and American artwork, the collection contains renowned pieces form the likes of Matisse, Picasso, Monet, and a countless other acclaimed artists. 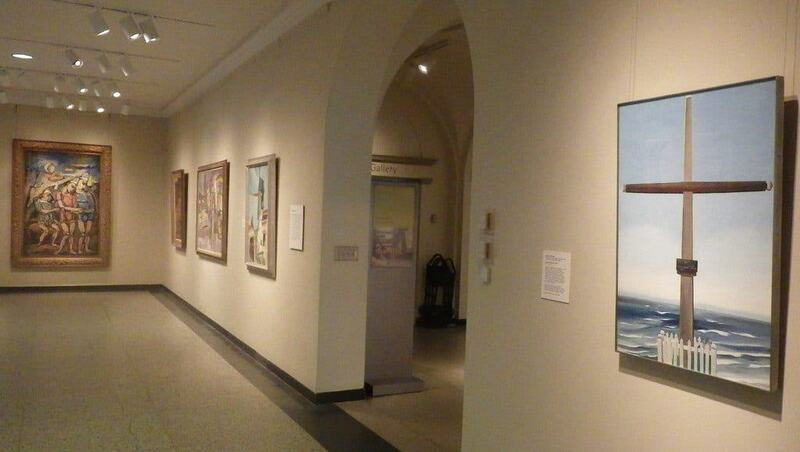 Stroll through the halls of the Currier Museum of Art and take in the breath-taking pieces that can only be found here.